Read this article for advice on selecting and registering a business name and slogan. 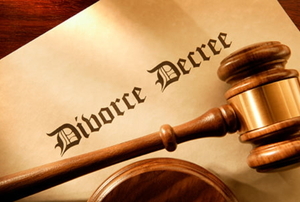 Read this article for advice on divorces and name changes. 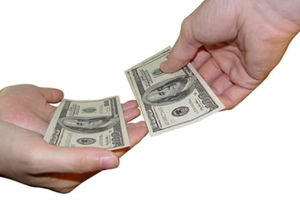 Read this article or advice on alimony calculations. Read this article for advice on rearranging custodial rights during a move-away. 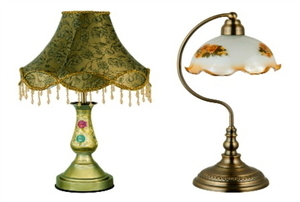 The Internet has revolutionized the market for antiques and collectibles. 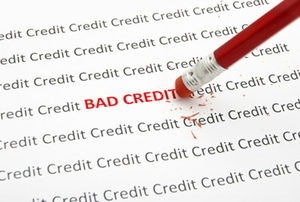 Read this article for advice on working with credit repair agencies. 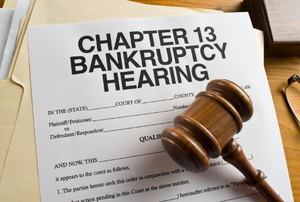 Should I File for Bankruptcy Without an Attorney? 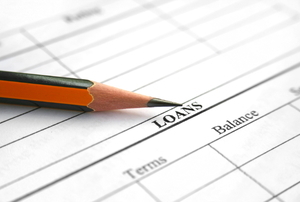 Read this article for advice on whether you should file for bankruptcy without an attorney. Read this article on the reasons for visitation restrictions in a child custody arrangement. 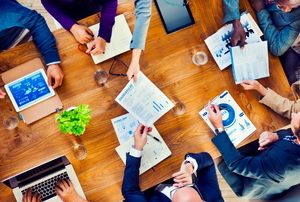 Read this article on smart management advice for your small business. 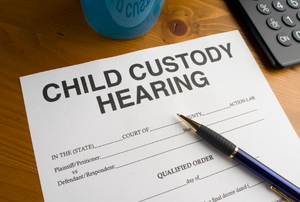 Read this article for advice on developing a child custody arrangement. 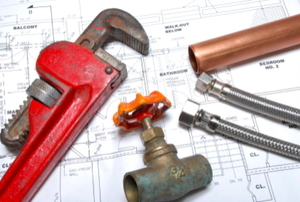 Read this article to understand the importance of construction permits for your home renovation. 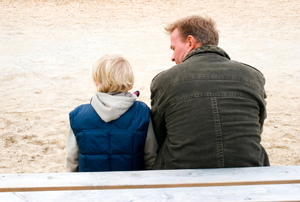 Read this article for advice on calculating child support payments. Read this article for information on filing for bankruptcy. 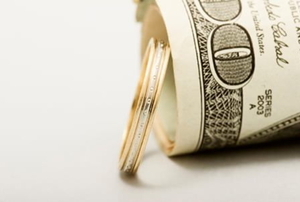 Read this article for advice on alimony.